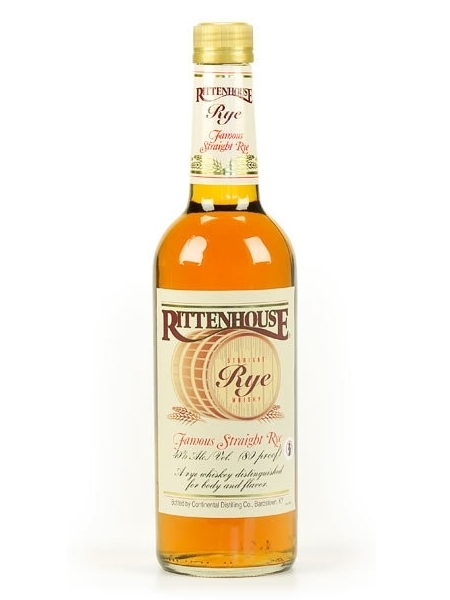 Rittenhouse Straight Rye (~€40) is a 4 year old whiskey with a mashbill containing at least 51% rye. It comes from the Heaven Hills distillery in Kentucky, where the Shapira and Beam families have had a significant influence. Heaven Hills have a vast portfolio of brands. Rittenhouse Rye is bottled at 40% ABV.